2nd Edition is a local thrift store found in Wallsend, New South Wales. The boutique is owned by Margaret Walker. 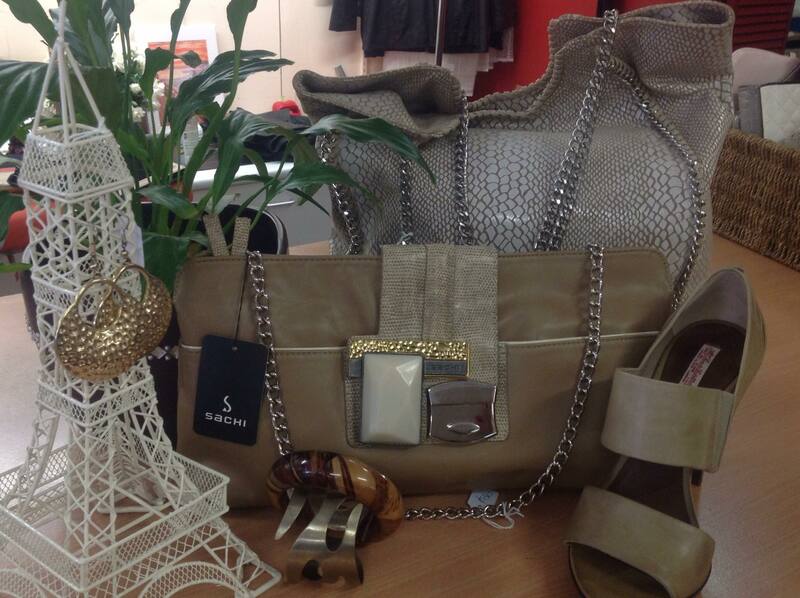 2nd Edition specialises in selling preloved premium items such as clothes, accessories, bags, shoes and more!